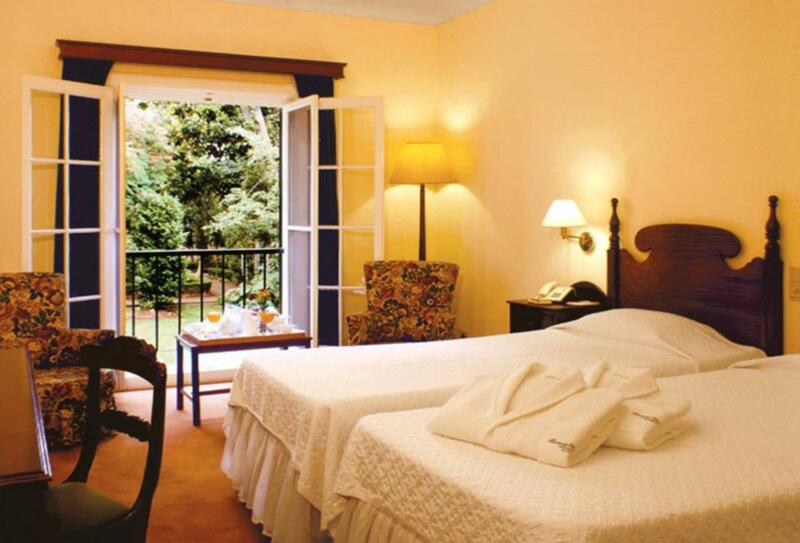 Quinta Da Bela Vista is located in Funchal and is surrounded by the 2-hectures of botanical gardens. 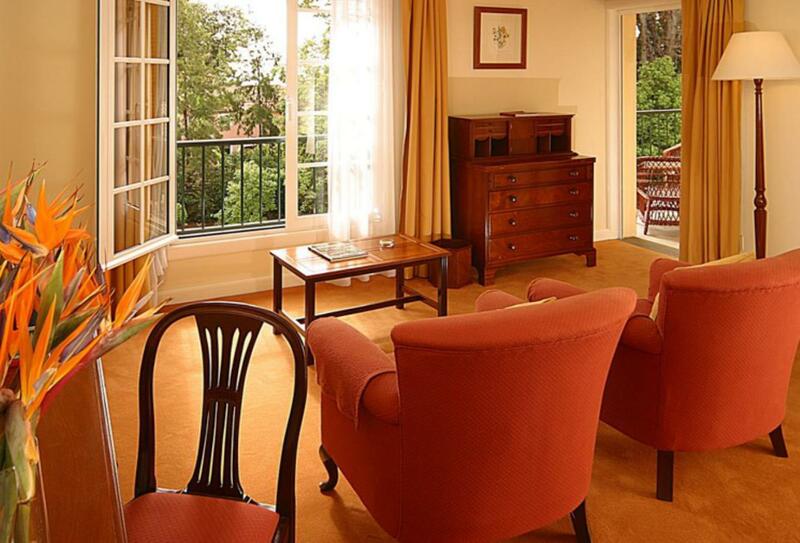 The hotel rooms feature private balconies and views over the gardens, Funchal Bay and the mountains. It features two restaurants, a snack bar by the swimming pool and three bars. 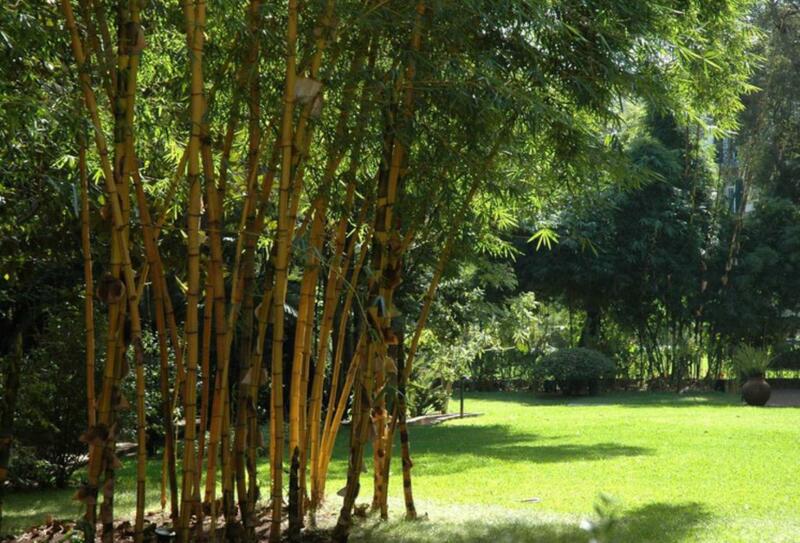 There is also a heated outdoor pool with solarium, tennis court, sauna, jacuzzi and gym. 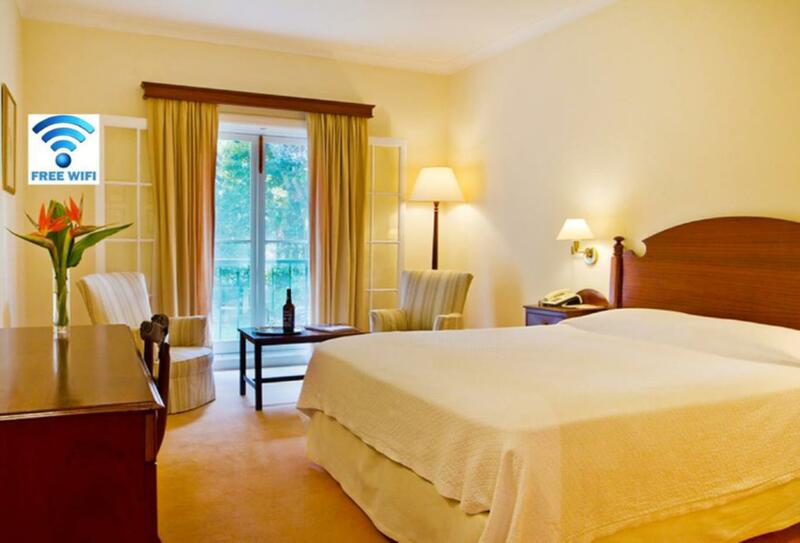 This room features a private balcony with views over the gardens and features a marble bathroom with tub and shower. 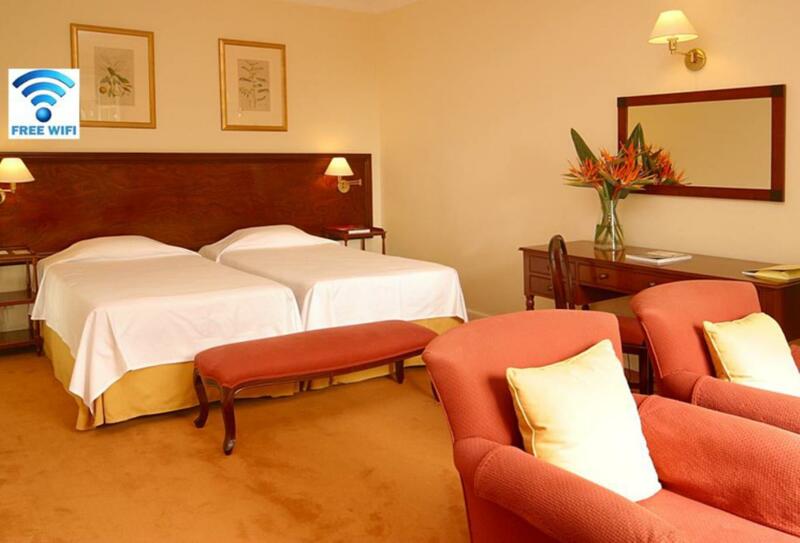 This room features a seating and work area and the choice of a double or twin beds. 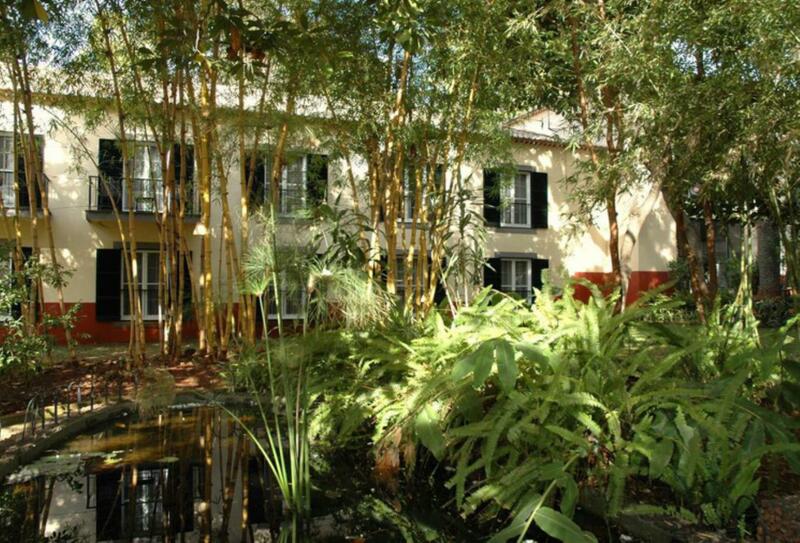 Bela Vista is an a la carte restaurant serving international cuisine and afternoon tea. This restaurant serves a buffet breakfast each morning and half-board dishes are normally enjoyed here. The pool bar serves drinks and light snacks by the swimming pool. 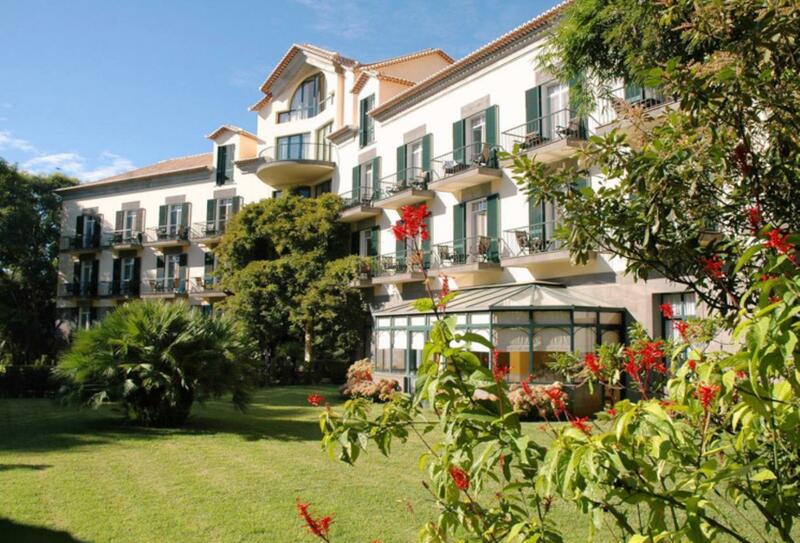 Quinta Da Bela Vista is set within a 2-hectare botanical garden in Funchal and Madiera Christiano Ronaldo Airport is a 30-minute drive from the hotel.